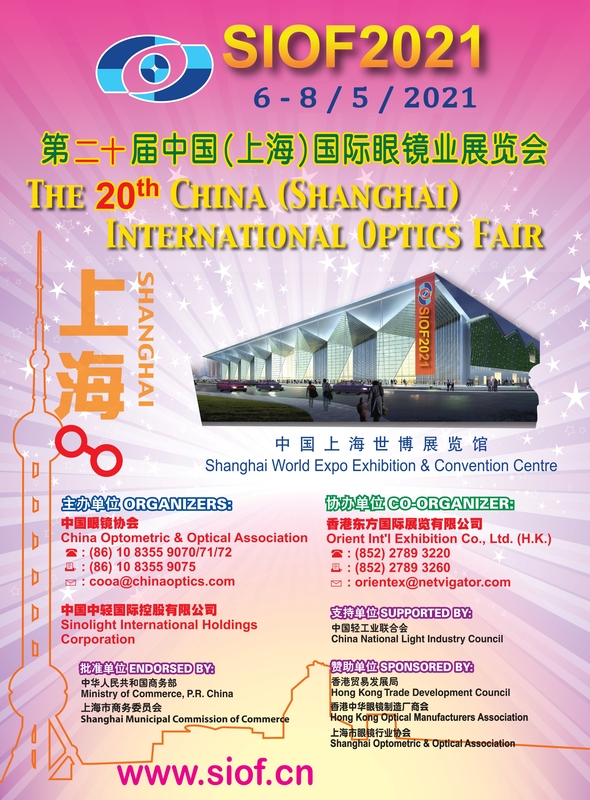 Fully furnished booth with carpet, wall partition, basic lighting, tall showcase, square table, folding chairs, information desk, company fascia in Chinese and English, cleaning and free entry of company and exhibit profile in the show directory. Free entry of company and exhibit profile in the show directory. Exhibitor has to build and clean her own booth. Remarks: All corner positions are subject to a 10% surcharge on participation fee. If you would like to exhibit at SIOF, please fill in the Application and Contract Form and send back to "Orient International Exhibition Co., Ltd."
Please read this Exhibitors' Kit carefully and send the necessary order forms before the deadline to Orient International Exhibiton Co., Ltd.